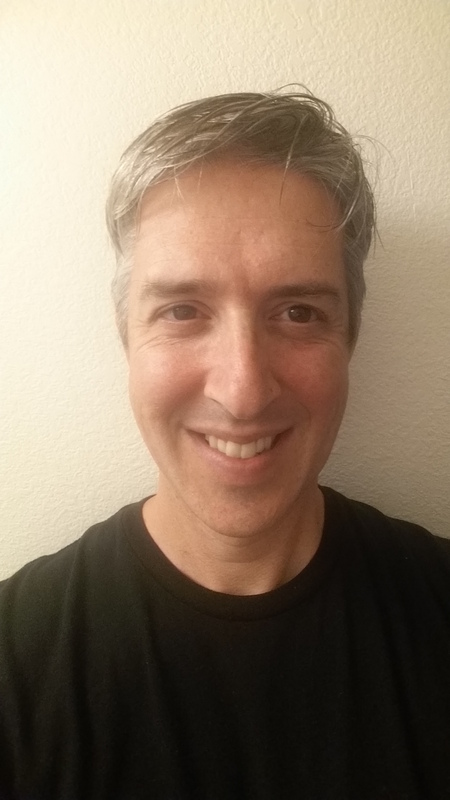 Doug Tarr is a software developer, educator and entrepreneur. Doug believes in the transformative power of technology. He has been interested in computers since his childhood in New Jersey, where he spent countless hours hacking on his Commodore 64. Doug is Director of Engineering at MongoDB, the leading open source document database. In 2013, Doug founded MVCode, an award winning network of after-school coding programs for 1st-10th graders in the SF Bay Area. MVCode grew from 12 kids in Doug's living room to 6 clubs, scores of after school programs, and thousands of students. Previously, Doug was VP Engineering at mLab, a database-as-a-service which was acquired by MongoDB. Doug was also technical co-founder and VP of Engineering at PayScale in Seattle. He was awarded a patent for innovations in dynamic survey techniques, and PayScale was acquired in 2014 by Warburg Pincus. Doug has also held technology positions at Levi Strauss, JPMorganChase, Bank of America, and various startups. Doug holds a Bachelor's Degree in Mathematics from the University of Chicago. He lives in Mill Valley, California with his wife, acclaimed outerwear designer J'Amy Tarr, and two children.